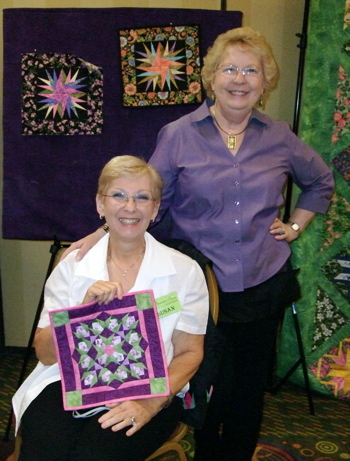 I just returned from a delightful trip to Johnson City, TN, where I taught classes for Somewhere Sewing. 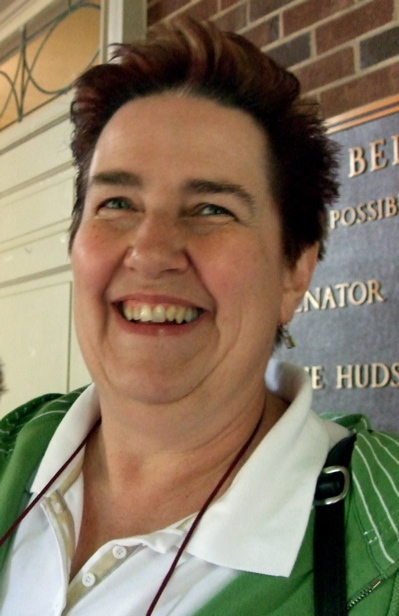 The cracker jack owner, Debi Moffett, arranged for two classes. 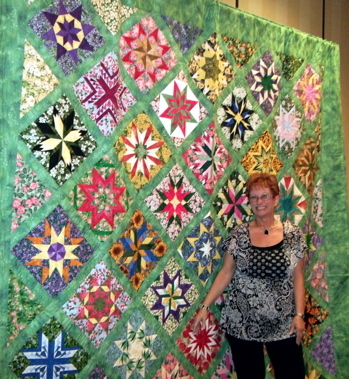 The room where the classes were taught was decorated by one of Debi’s customers, Lucy, who is no stranger to my designs. 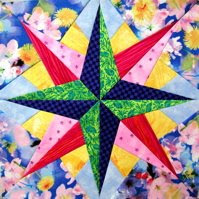 This stunning quilt, featuring the block designs from 50 Fabulous Paper-Pieced Stars, set the stage for a super couple of days. Lucy also brought several of her miniaturized versions from 50 Fabulous Paper-Pieced Stars as well as some miniatures from Easy Paper-Pieced Miniatures (out of print). 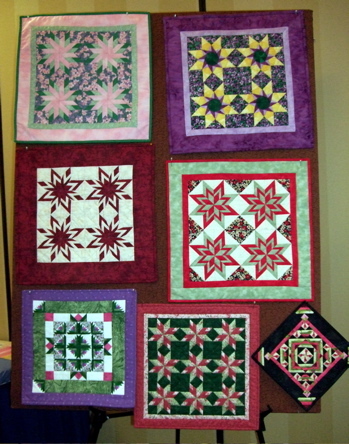 It was fun to be surrounded by all these lovely little quilts. The Just Ducky Quilt is from Easy Paper-Pieced Baby Quilts (out of print). The first day, I taught the Perfect Points class. I do love teaching this class because everyone achieves those amazing Perfect Points easily! 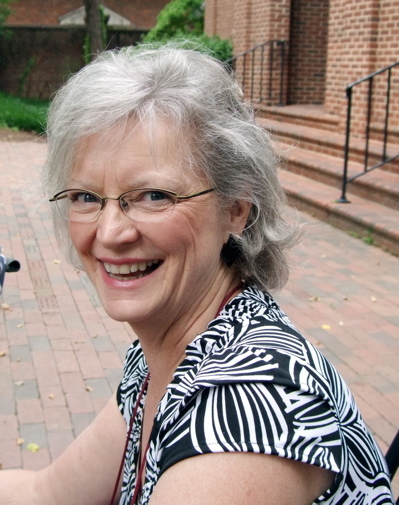 When I travel to teach, sometimes I am fortunate to have a student in the class that I have “met” online in my Carol Doak Yahoo Group. That was the case with Janice. 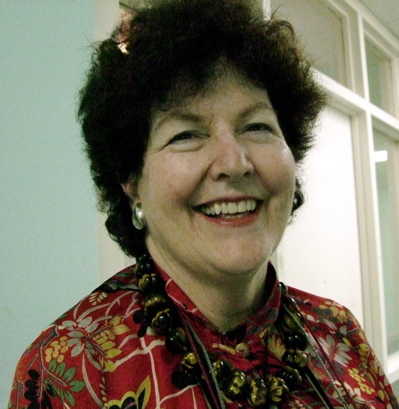 Since Janice lives in Knoxville, she signed up and came to the class. Now when Janice and I correspond on the group, I will know her in person. You know, I just never tire of teaching classes because this is what it is all about for me. That big smile on the face of a student who has enjoyed the day, enjoyed the process and enjoys the results. Now these three told me they were the “trouble makers”, however they were no trouble for me. Instead, they were delightful students and fun to be with. Now, this was a first for me. 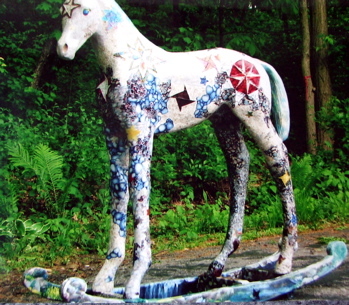 Paulette Jensen came to the class with pictures of a colt she had made for the “Colts on Parade” in Lake Geneva, WI. This was a fund raising event for Challenged Children on Horses. Paulette decorated “Star” with actual star blocks from my book. 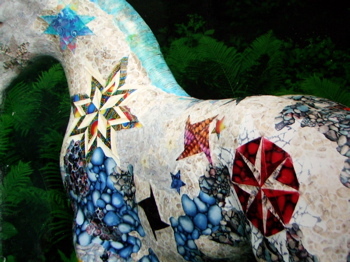 She used an acrylic gel medium to adhere the fabric blocks and then several coats of polyurethane to complete the project. 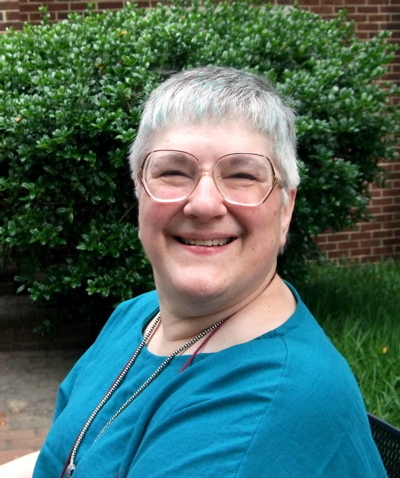 Her efforts were rewarded with a top 7 Award Prize. 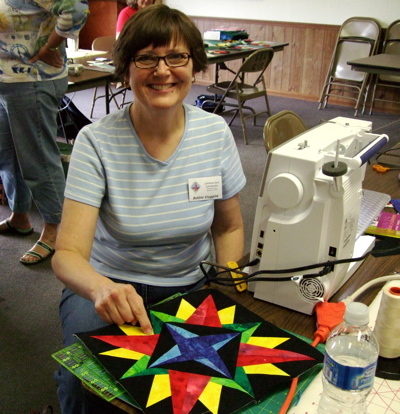 I just returned from a delightful trip to the Lighthouse Quilters Guild in Grand Haven, MI. It was a fun-packed few days. 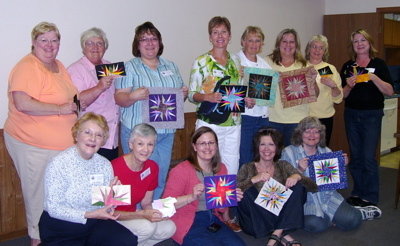 We started off with a half-day class on Mariner’s Compass Stars. 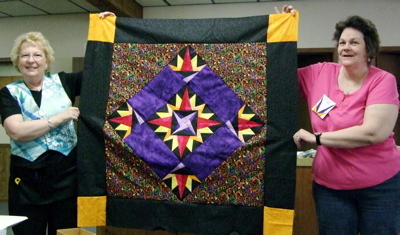 Here one student proudly shows off her completed top. Everyone was delighted to see how easily these blocks could be made. Day Two was the Perfect Points class. 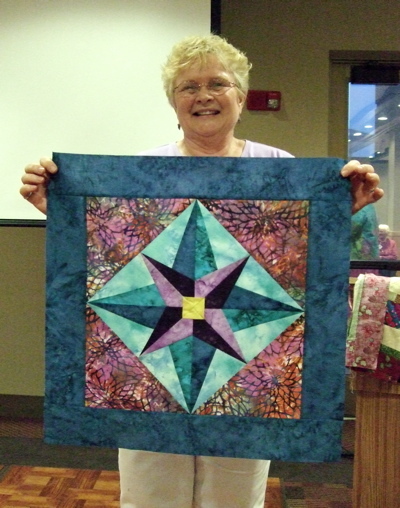 This class features one block from the 300 Paper-Pieced Quilt Blocks book. The students begin by choosing their fabrics, cutting and assembly-line sewing their blocks. Everyone loved their “Perfect Points”. 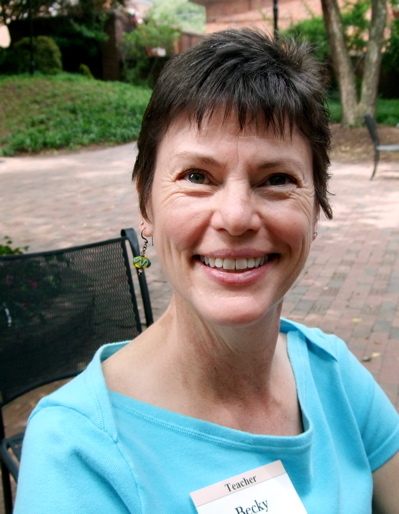 Bobbie Kruggink is loving her block. 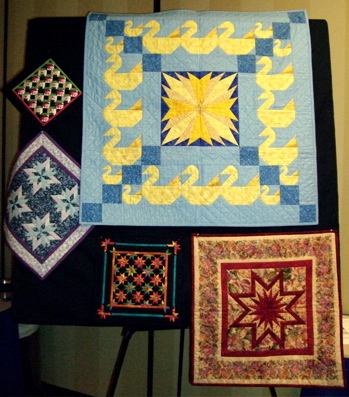 On day three we were on to the Fire & Ice quilt from the Mariner’s Compass Stars book. 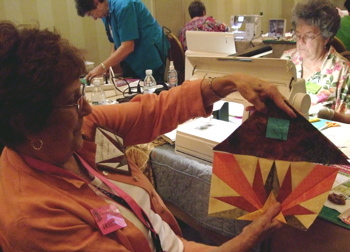 I think everyone was thrilled with their blocks and were well on their way to having a completed quilt. One student, Nansi, even completed the entire top. Guess we could call this a quilt in one day! It turned out super! During the guild meeting, after my lecture was presented, we were all treated to the Show and Tell portion. 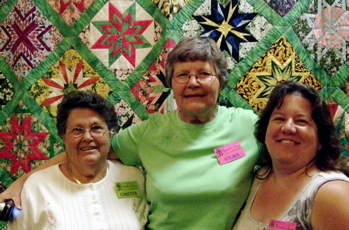 One member displayed a quilt that her granddaughter had made just for her. 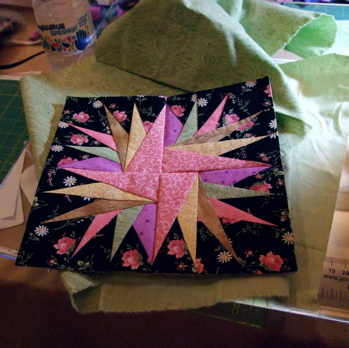 Kendra Merritt used the China block from the Mariner’s Compass Stars book and used it in the “Diamond Delight” setting. It was stunning and a real treasure for her grandmother. I was told this was her first quilt and I have to tell you, I was so impressed on two fronts. 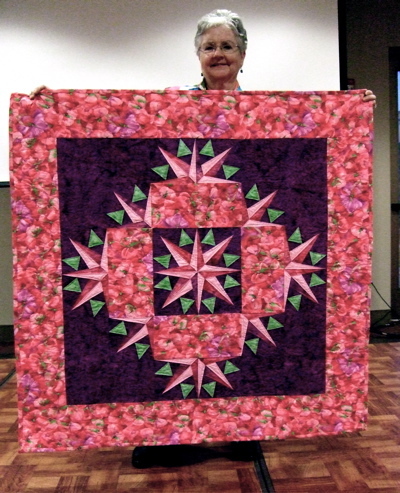 One that she had made such a gorgeous quilt as a new quilter and secondly that she knew just how to touch her grandmother’s heart. Until next time, may all your points be perfect! Why Are We All Smiles? 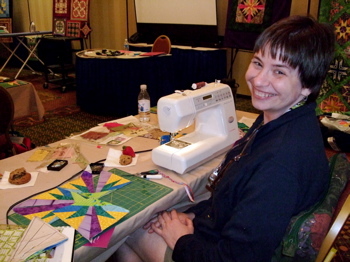 I just returned from teaching at the North Carolina Quilt Symposium. 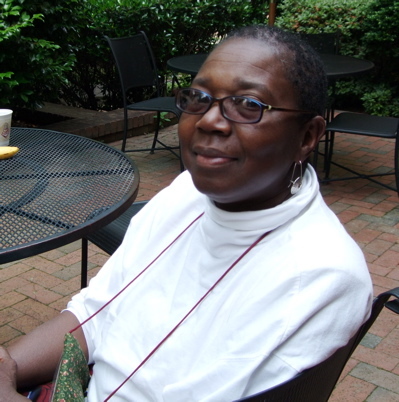 It was held at Peace College in Raleigh. There was an amazing line up of teachers at this event and we found ourselves enjoying dorm life together. The organizers of this event did an amazing job putting all the pieces together. 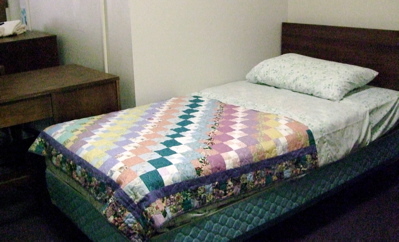 We were welcomed in our rooms by hand made quilts that made us all feel right at home. 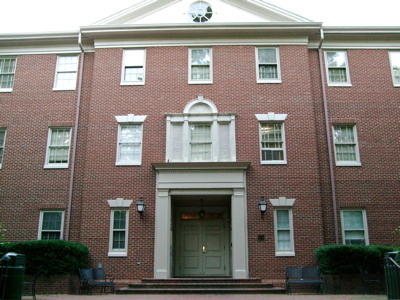 Now back when I was in college (in the dark ages), we didn’t have coed dorms. So it was fun to have John in our dorm. Rachel Clark from California was there. Rachel and I actually roomed together a few years back in Louisiana so it was nice to see her again. Larkin was there from Washington. 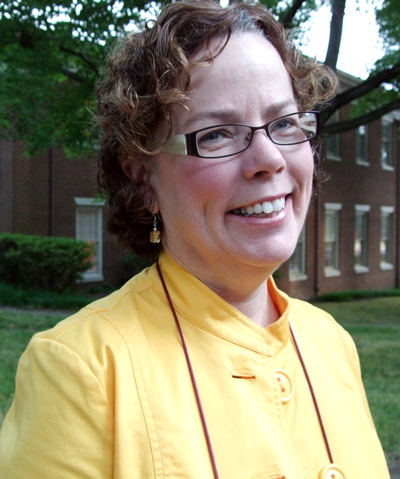 I had not spent too much time prior to this event with Larkin, so I enjoyed the opportunity to get to know her better. Hollis only lives about 40 minutes away. She drove in from her home and we had lots of time to catch up during our evening dorm visits. 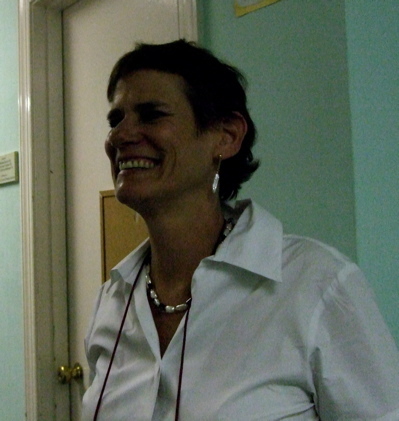 Speaking of evening dorm visits, one night we gathered in Becky Goldsmith’s room and laughed until we cried. Boy, it did remind me of those good old dorm days, but I had a new sorority of friends. I wasn’t able to snap everyone’s picture (or just didn’t think of it), but I did catch Elly Sienkiewicz. 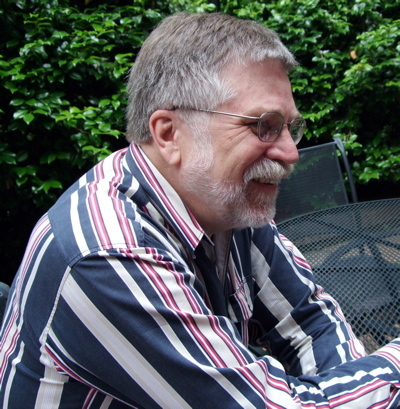 I thought when I began snapping pictures, I would write about visiting with friends in North Carolina for this blog. But as I downloaded the photos, I realized that all the pictures I took of my friends revealed they were either laughing or smiling. And then it hit me, we simply enjoy what we do and that makes us smile. Posted in On The Road Again... | Comments Off on Why Are We All Smiles?